Cruisin’ Life® uses teespring.com, a 3rd party service, for all t-shirt orders. All Cruisin’ Life® t-shirt orders are placed on teespring.com and fulfilled by teespring.com. teespring.com prints and ships shirts on a schedule of once every 3 days. There is a countdown timer on each t-shirt product page. Orders are printed and shipped when the time expires or earlier. You can expect Hanes Tagless Tee to ship within 5 business days after production begins. Products are fulfilled in the US. Please allow up to 2 business days to prepare your order for shipment. A business day is Monday – Friday (excluding holidays). Orders are shipped via USPS. Tracking information will be emailed when your order ships. Actual shipping rates are calculated at checkout using a USPS shipping calculator and will vary based on your location and the items being shipped. Please allow an extra 1-2 days for all APO, FPO and PO Box deliveries. If you created an account on cruisinlife.net and place your order while logged in to your account, you can check the status of your order and track your shipment anytime after it is placed. If your order was placed as a guest you should keep a copy of your shipping confirmation email for your records. 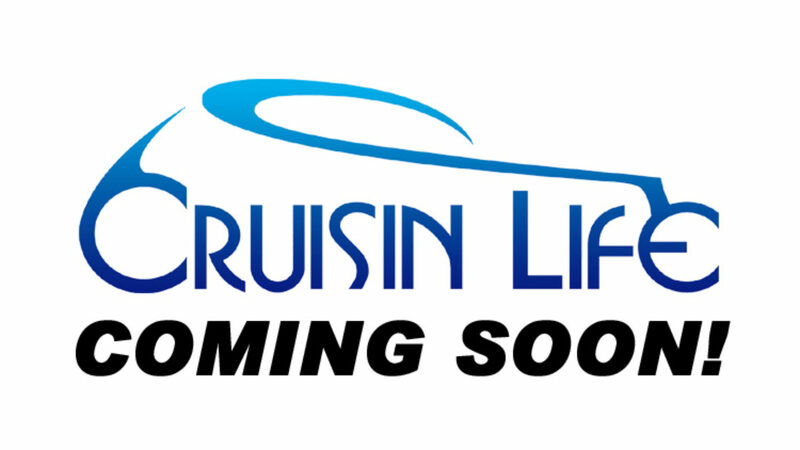 Orders placed on the cruisinlife.net site can only be shipped to the continental U.S., Alaska, and Hawaii. At this time we do not accept orders for shipments outside of the United States. Cruisin’ Life® uses teespring.com, a 3rd party service, for all t-shirt orders. All Cruisin’ Life® t-shirt orders are placed on teespring.com and fulfilled by teespring.com. All t-shirt payments are processed by teespring.com. All returns of t-shirts will be handled by teespring.com, not cruisinlife.net, and are governed by and subject to the teespring.com Return Policy. The teespring.com Return Policy can be found here. If for any reason you are not satisfied with your order, you have 30 days from the date of purchase return it. All merchandise must be unworn, unused (decals) and in the same condition it was received. 1. Request a Return Authorization Number (RA Number) by emailing us at info@cruisinlife.net. Be sure to include your original Order Number in the email. 2. We will email you a Return Authorization Number and a return shipping address. Pack your items and write your RA number on the outside of the package. Customer is responsible for shipping charges when returning merchandise. Unfortunately, we do not offer exchanges at this time. Please follow the above instructions for a return, then place a new order on cruisinlife.net. You will receive email confirmation once your return has been received and funds added back to your account. Once we receive your return shipment, please allow 3 – 5 business days to process your refund. Your bank or credit card company may take up to 10 additional business days to post the refund to your account.